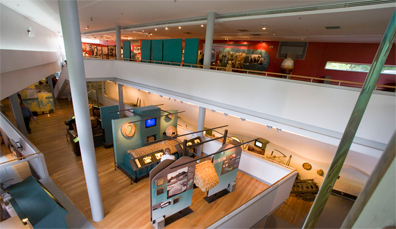 From The MAC Belfast to the Little Museum of Dublin, Ireland's museums are a trove of culture and living heritage. Here are 21 to visit. 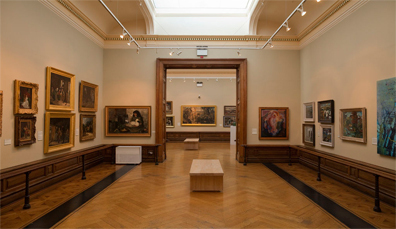 This elegant gallery is home to over 2,500 works of art from the 18th century onwards. The collection of Greek and Roman sculpture casts here were brought to the city in 1818 from the Vatican Museum in Rome. 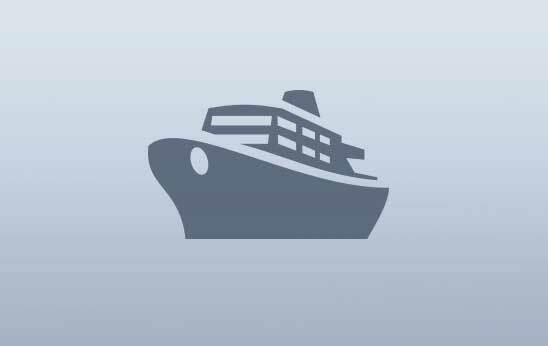 Enjoy tours, exhibitions and a popular café. 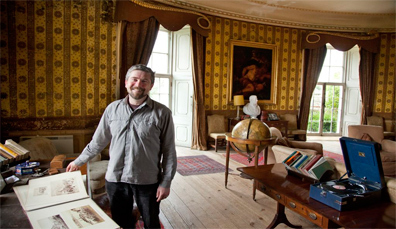 Housing over 2,000 works of art and antiquities from the estate of John and Gertrude Hunt, the private collection here is the largest in Ireland. 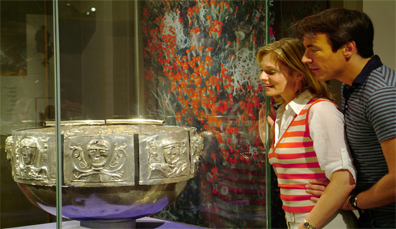 Book a tour and enjoy an array of ancient treasures, as well as paintings by Picasso, Renoir and Jack B Yeats. 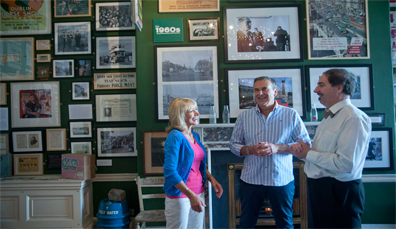 Reflecting the importance of local heritage, every county in Ireland boasts its own museum. You never know what you’re going to find: perhaps the oldest man-made object in Ireland (Monaghan) or a gallows trapdoor from 1835 (Carlow)… step inside and find out! 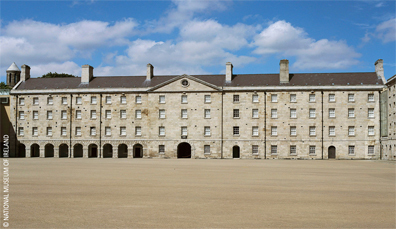 Known as “Collins Barracks”, this museum near Phoenix Park contains weaponry, silver, ceramics, glassware and more. Discover 400 years of Irish furnishing; learn about pioneering designer, Eileen Gray; and see the gun-running yacht, the Asgard – all within a historic army barracks. 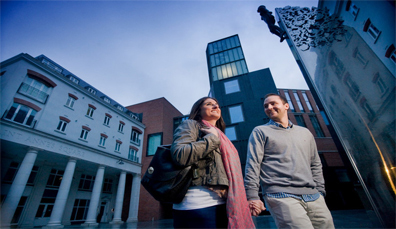 With a beautiful location overlooking Stephen’s Green, this museum is a snapshot of the buzzing city that surrounds it. Dublin’s history and character are detailed through personal artefacts throughout, while the top floor holds one of the museum’s most popular exhibitions – U2: Made in Dublin. 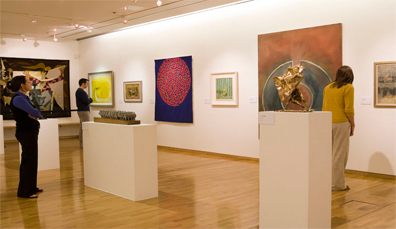 With delightful gallery spaces and a dazzling catalogue, this is Ireland’s foremost institution for fine art. The pieces here date from the 13th century onwards, with works from masters including Caravaggio, Goya and Rembrandt; as well as Irish artists Jack B Yeats, Louis le Brocquy and Mainie Jellet. 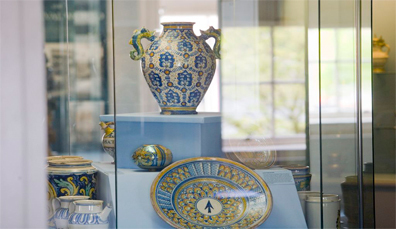 Cherished by locals, adored by visitors – this museum has a charming old-world atmosphere. Creaking wooden floors, beautiful glass cabinets and a collection that dates back to the 18th century form part of its unique appeal. See giant deer skeletons, iconic mammals and avian species. It’s a delight. 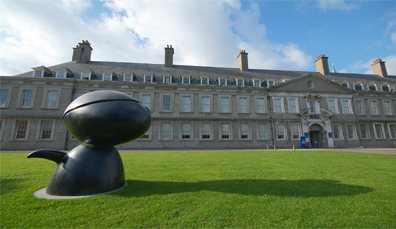 Housed in the 17th-century Royal Hospital Kilmainham, IMMA is one of Ireland’s most engaging and contemporary exhibition spaces for modern art. Featuring work by some of Ireland’s finest creative pioneers, this museum boasts an eclectic range of artistic media for all to enjoy – from photography and portraits to interactive installations. 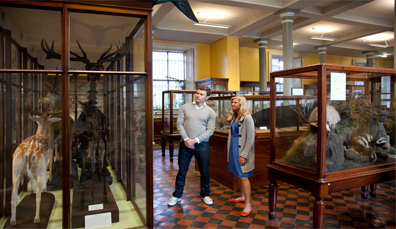 Sitting graciously on Dublin’s Kildare Street, this museum is a landmark cultural institution. 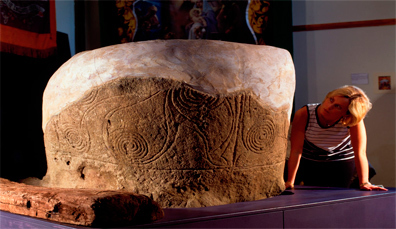 Housed in a stately Victorian-Palladian building, you’ll find an incredible prehistoric gold collection here, as well as Viking artefacts, Iron Age Bog bodies and famous relics like the Ardagh Chalice and Cross of Cong. This fun, modern and innovative museum tells the fascinating tale of a drink the Irish call “uisce beatha” or “water of life”. 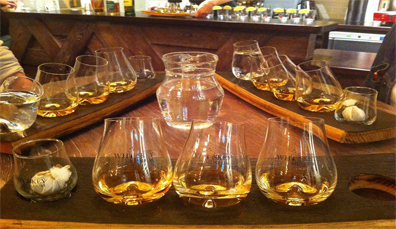 Discover priceless knowledge about whiskey distilling, tasting and blending. 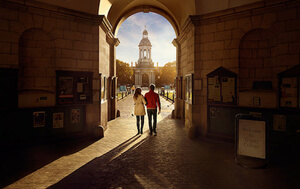 Then enjoy a glass of amber-coloured nectar at the bar, with great views of Trinity College Dublin. Enter this elegant Georgian mansion on Parnell Square and discover a who’s who of the Irish literary scene. Packed with ephemera, artefacts and iconic pictures, this museum explores the legacies of writers such as Jonathan Swift, Oscar Wilde, WB Yeats, James Joyce and Samuel Beckett. 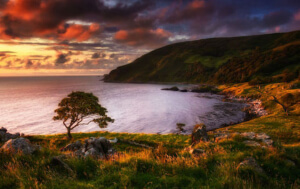 If you’re curious about rural life in Ireland, this is the place for you. 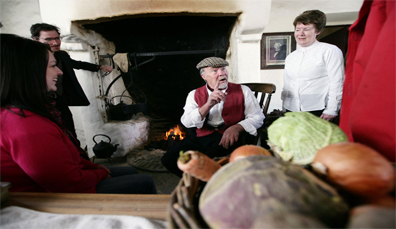 Detailing traditional lifestyles since the 19th century, this museum brings to life everything from craftwork to farming and folklore. Exhibitions span the century between the Famine and the late 1950s. 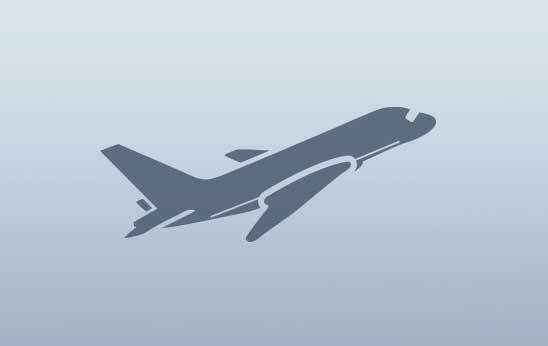 The town of Foynes was one of the world’s central aviation ports from 1937 to 1945. 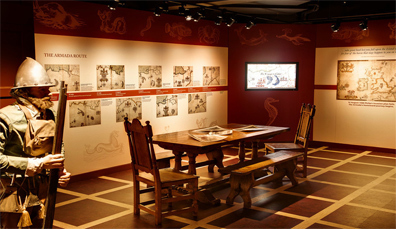 This museum charts its fascinating story through exhibits and illustrations, with delightful details such as how Irish coffee was invented here. 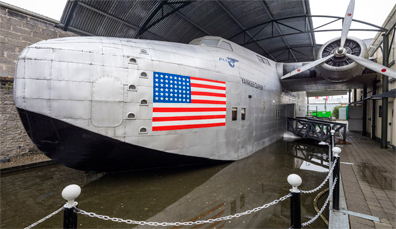 Don’t miss the world’s only full-size replica of a flying boat. 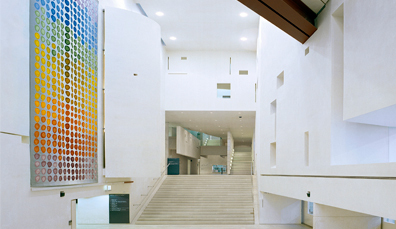 From its great location in the Cathedral Quarter, the Metropolitan Arts Centre (MAC) anchors the arts scene in Belfast. This vibrant centre features music, art, theatre and dance. A changing programme keeps things fresh, as does the inhouse eatery, NATIVE, known for its quality local produce. 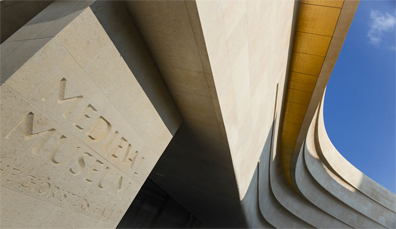 Housed in a historic tower, this acclaimed museum is a real gem. Enjoy exhibitions on the Story of Derry and the La Trinidad Valencera – the Armada ship that sank off the coast of County Donegal. Then take in the panoramic vistas from the open-air viewing space. Planes, trains and automobiles are the focus of this museum, which boasts one of the largest transport collections in Europe. See steam engines and a De Lorean DMC-12, made famous by the Back to the Future films. The Folk Museum is a lovely homage to rural life. 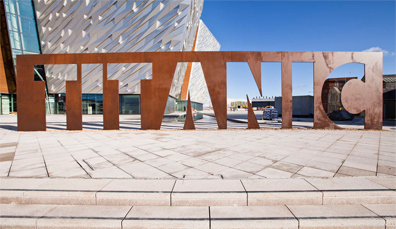 At the place where the Ship of Dreams was built and launched, Titanic Belfast opened in 2012 to international acclaim. 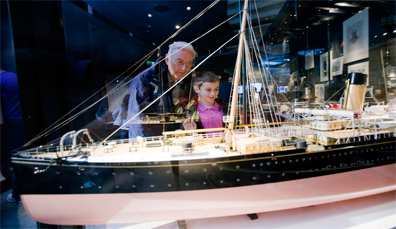 This, the world’s largest Titanic visitor experience, contains galleries, interactive exhibitions and the incredible Ocean Exploration Centre. Book ahead to enjoy. 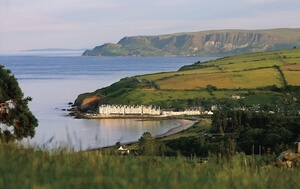 One of Northern Ireland’s most popular attractions, this folk museum traces the story of emigration from Ulster to America in the 18th and 19th centuries. Step inside thatched cottages, walk aboard an emigrant sailing ship and come face-to-face with log cabins of the American frontier. Now regarded as the greatest disaster of 19th century Europe, Ireland’s Great Famine had a devastating impact, leading to the death, starvation and emigration of millions. This compelling museum tells the story of how a potato blight in the 1840s changed the history of Ireland forever. Perched on the banks of the River Corrib and overlooking Spanish Arch, the Galway City Museum’s modern building contrasts beautifully with the history of the pieces within. Donated by the people of Galway, the collection here explores the city’s archeology and history in a series of stunning exhibition spaces. At the Medieval Museum, discover the Cloth of Gold vestments, which are unique in Northern Europe. 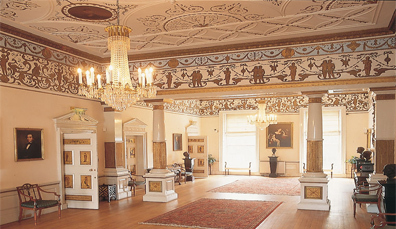 Explore an 18th century townhouse at the Georgian Bishop’s Palace. 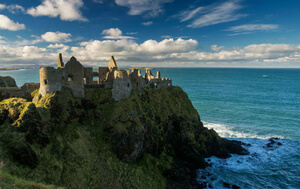 Step inside Ireland’s oldest civic building at the 800-year-old Reginald’s Tower. Waterford’s ‘Viking Triangle’ of museums is a pure delight.